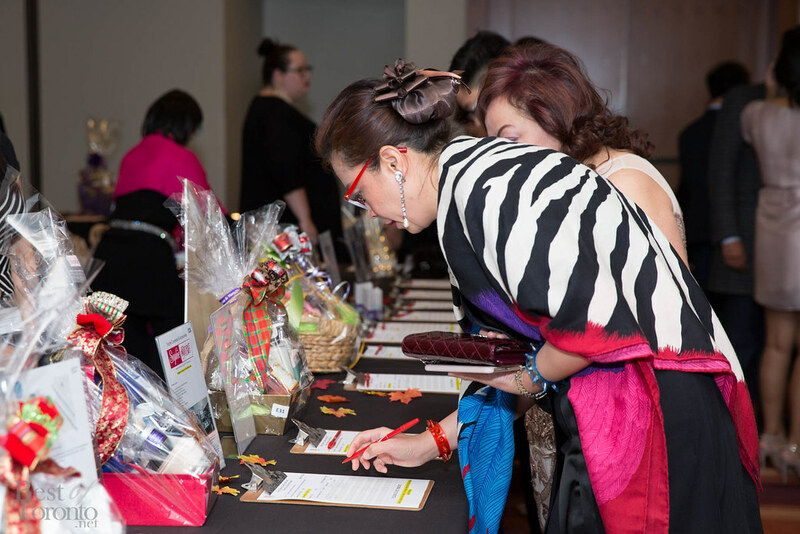 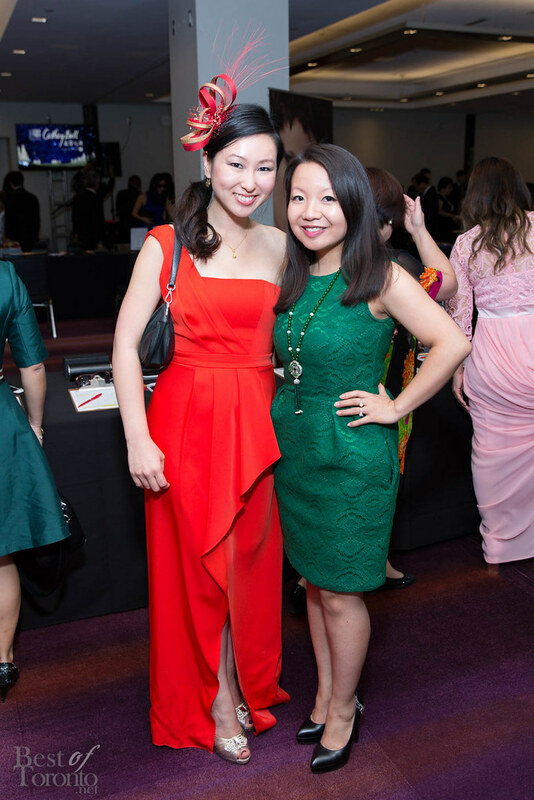 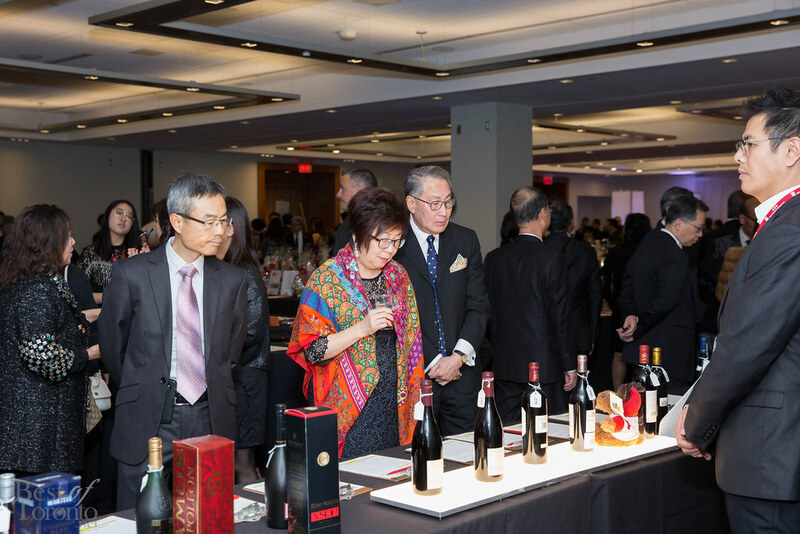 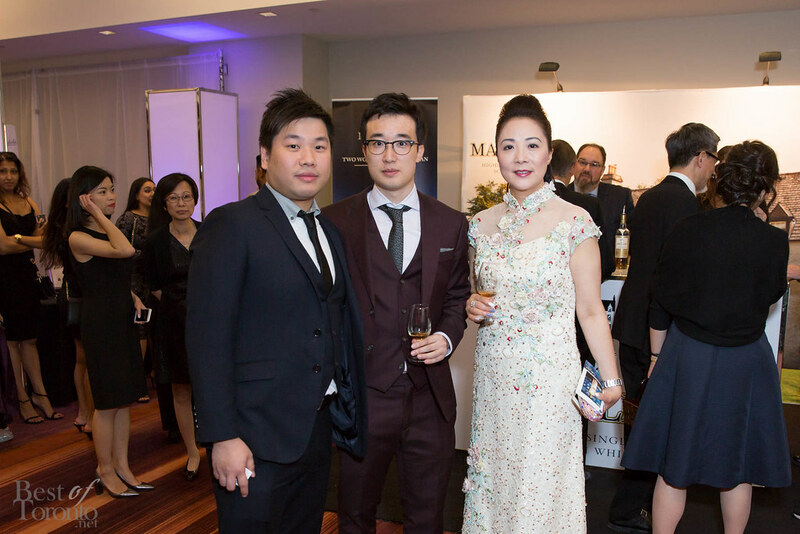 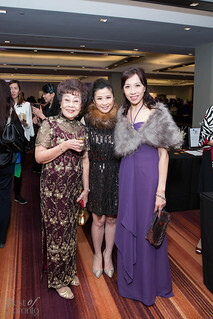 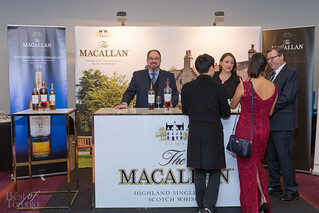 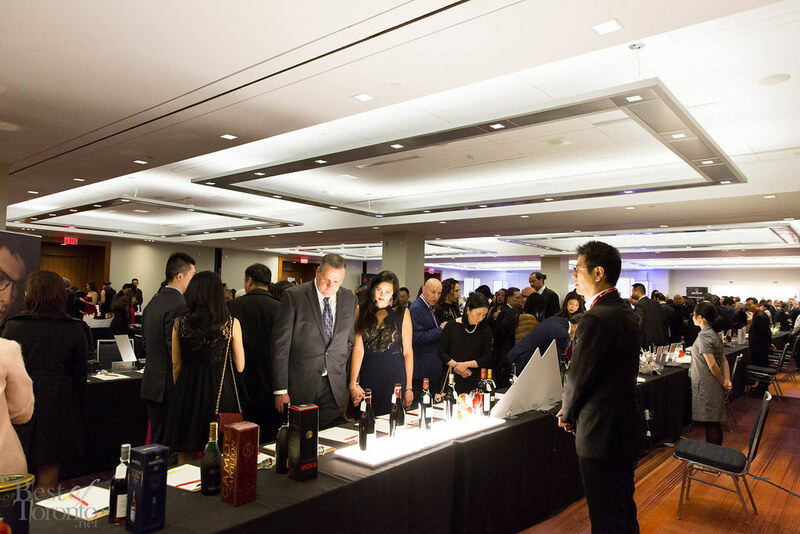 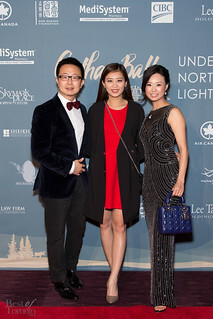 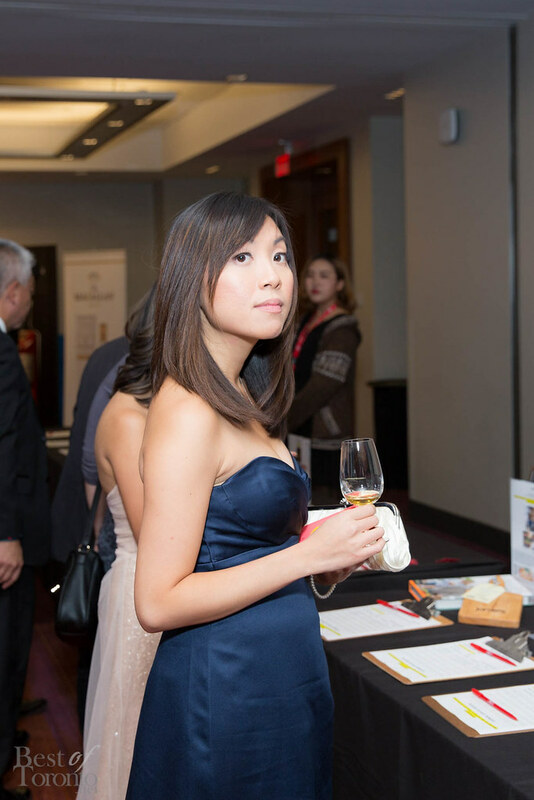 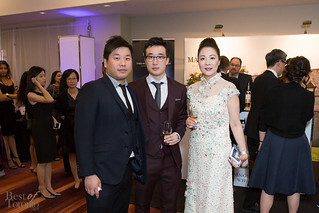 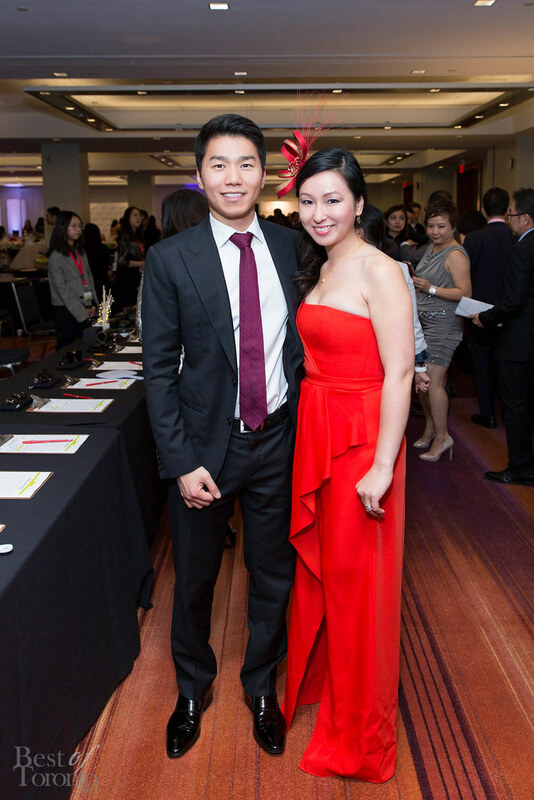 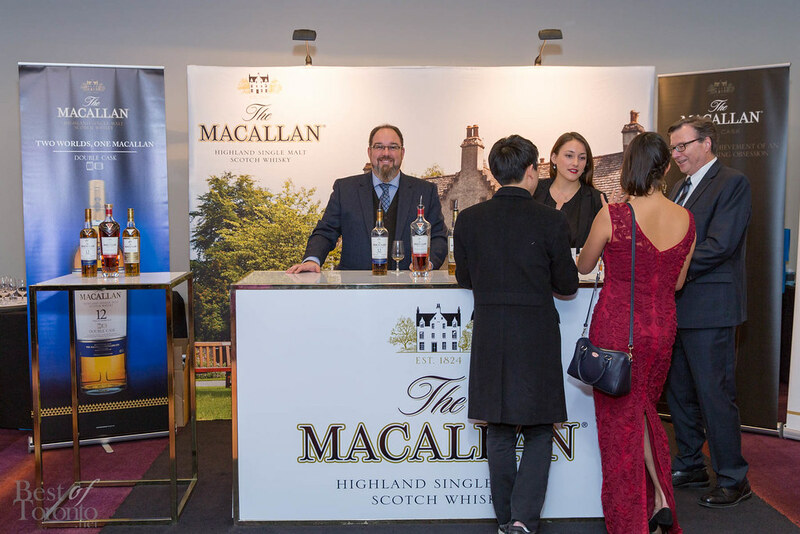 Macallan whiskey tasting was offered alongside the silent auction which ran throughout the evening that featured luxury items from Mansur Gavriel handbags to travel experiences and vintage wines. 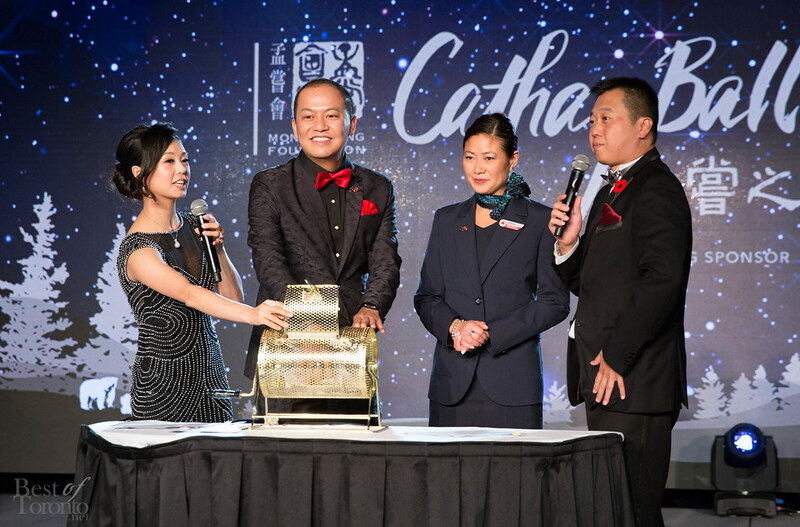 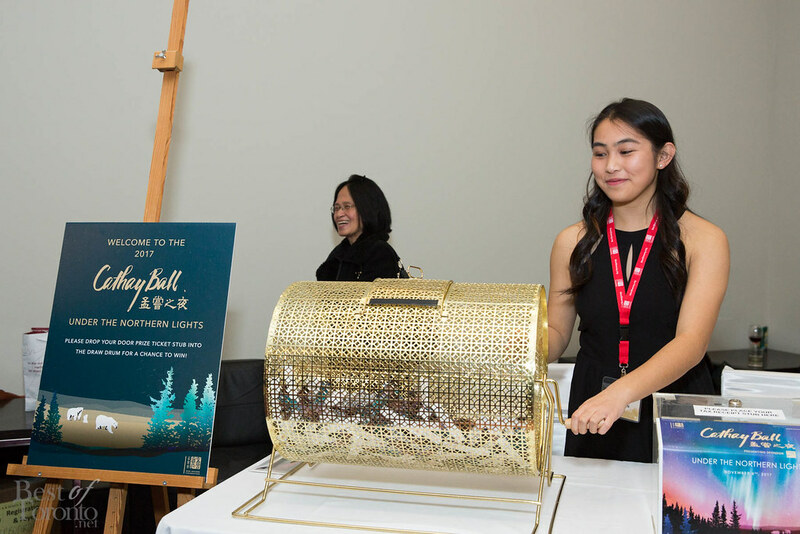 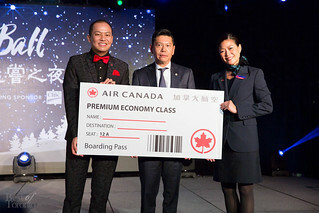 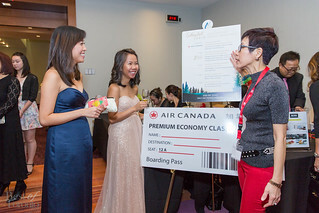 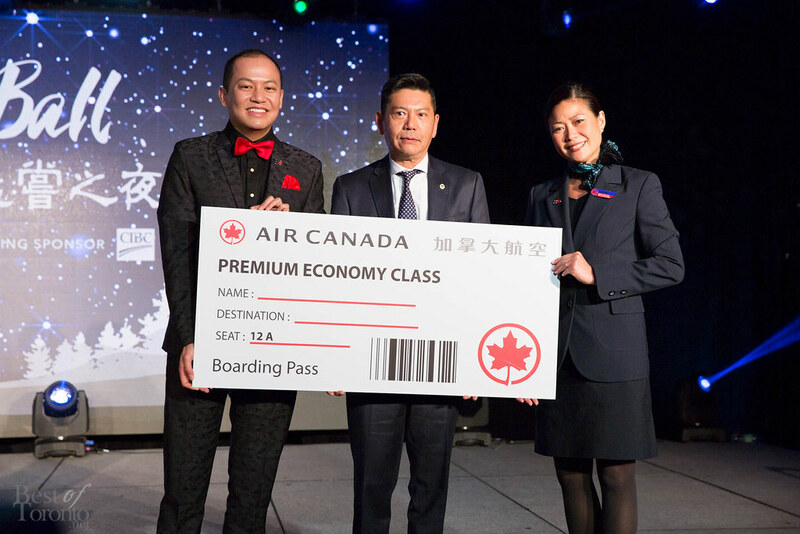 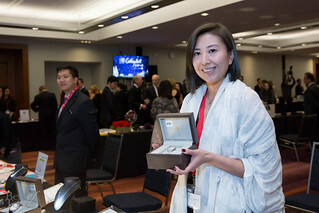 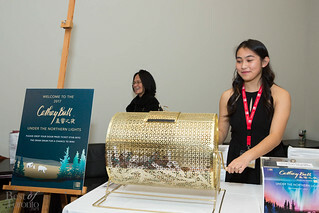 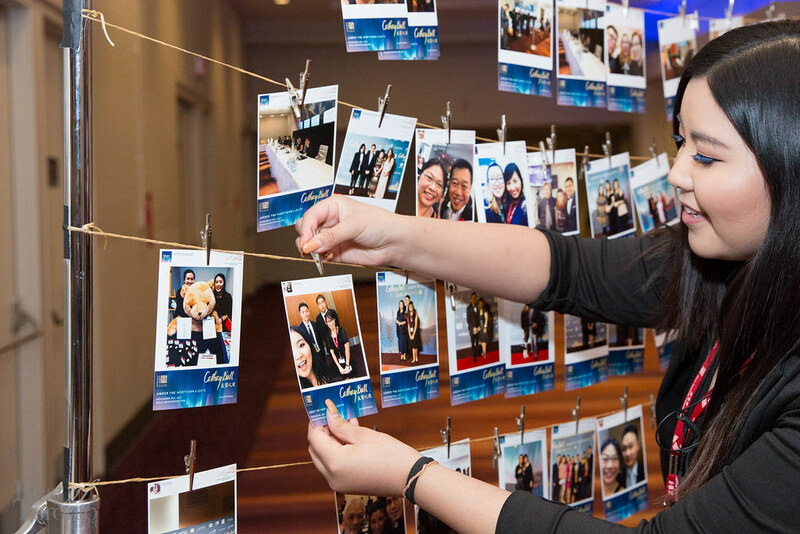 This year’s special draw was a pair of round trip Air Canada premium economy tickets from any Canadian city to any Air Canada destination in the world. 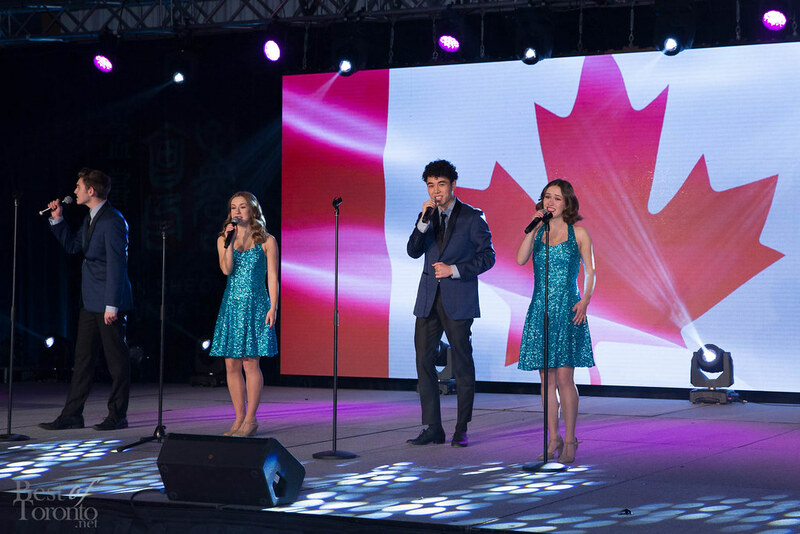 We began a night of entertainment with the talented singers from the Etobicoke School of the Arts. 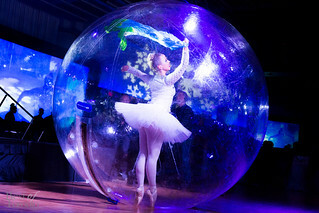 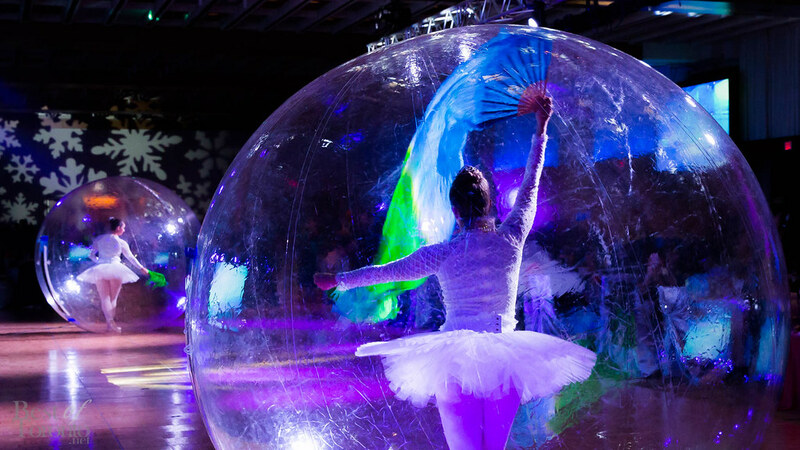 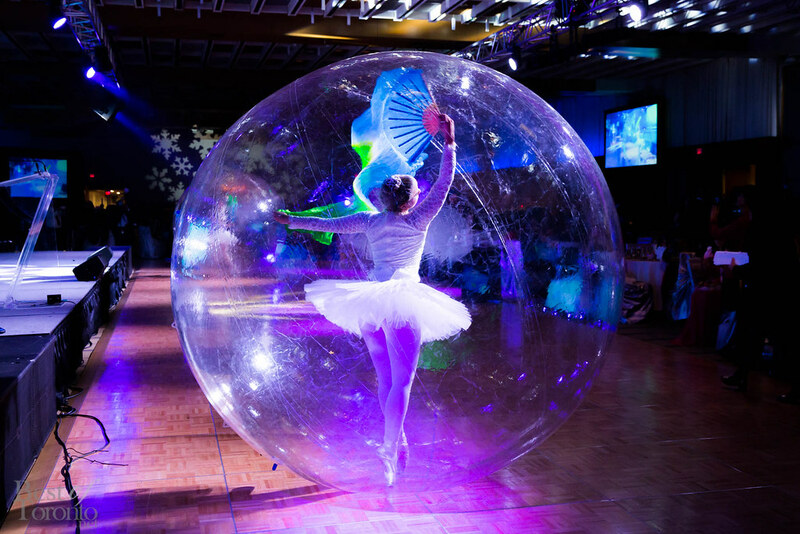 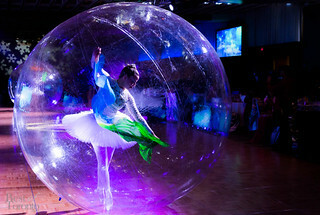 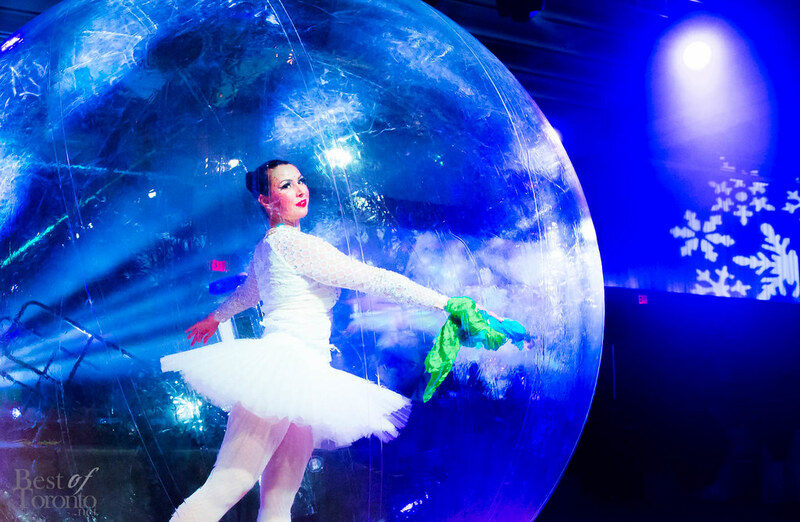 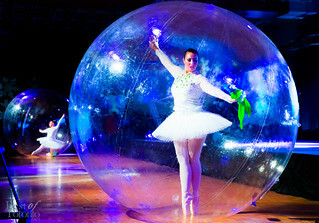 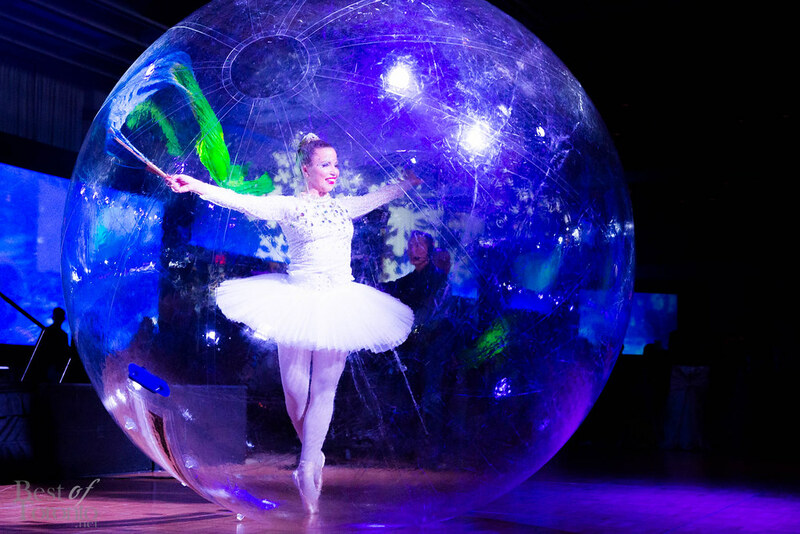 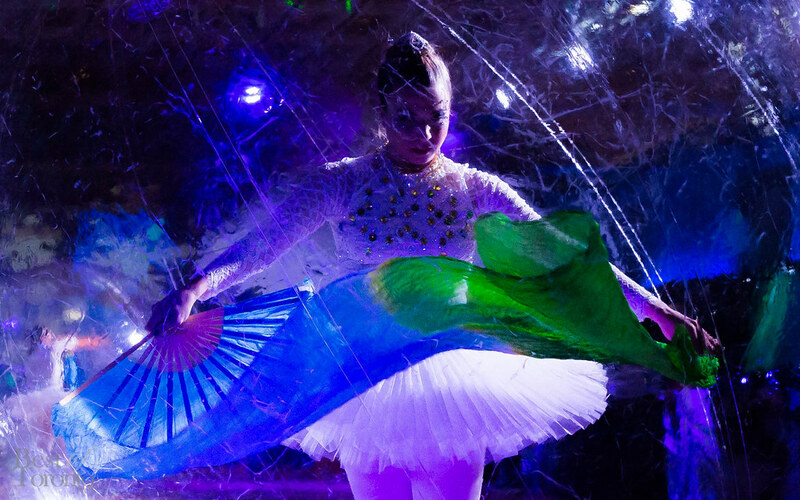 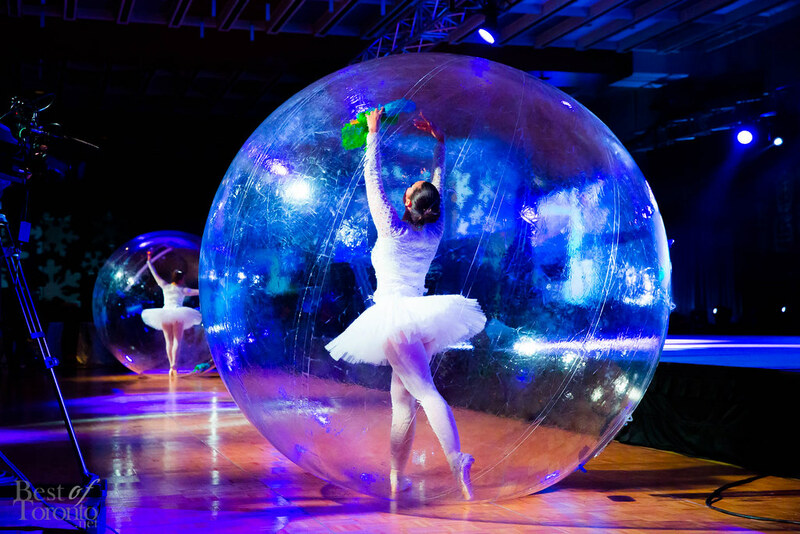 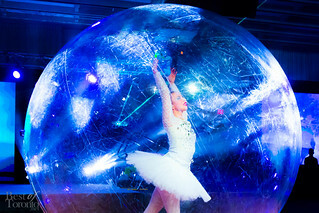 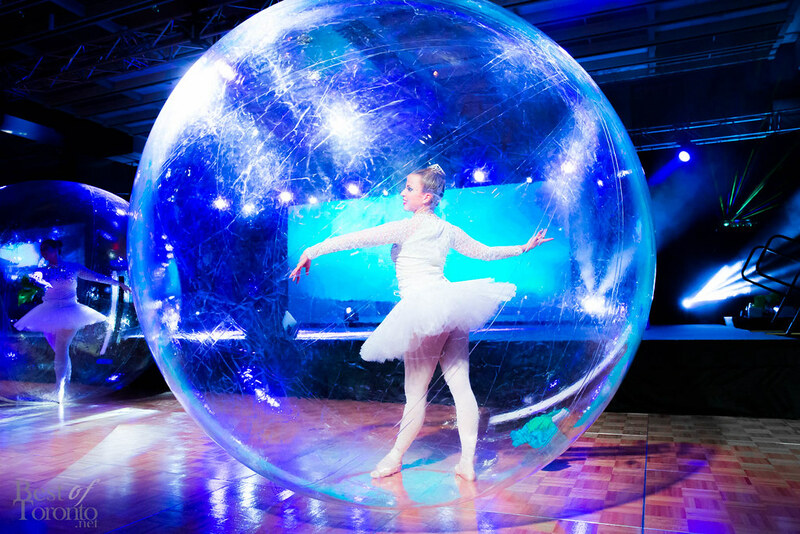 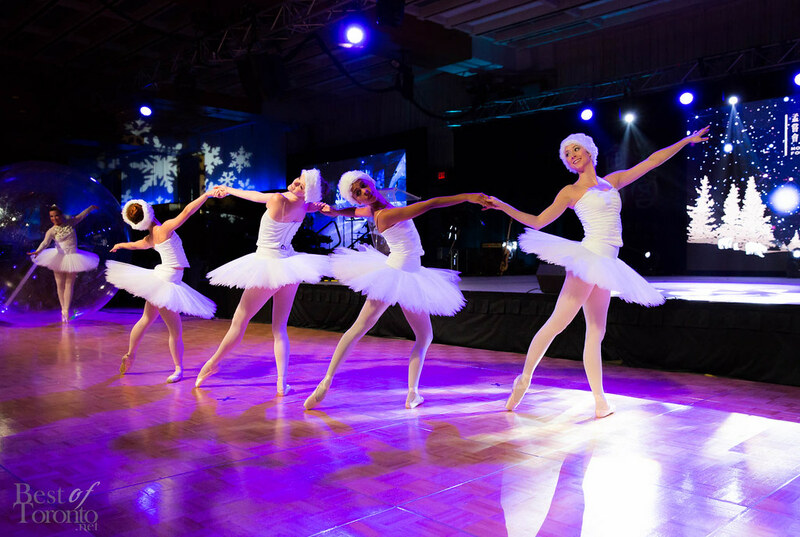 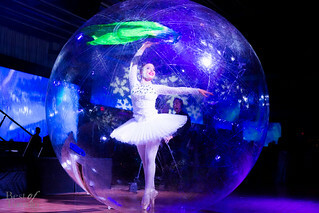 Stunning ballet performances from RSDivas Creative dance group then took the stage and filled the room with beauty and grace as guests of a sold out event dined. 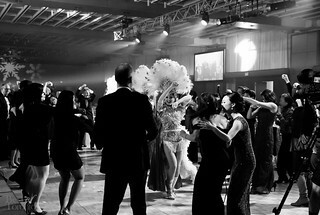 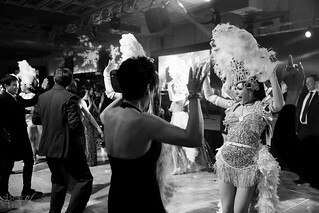 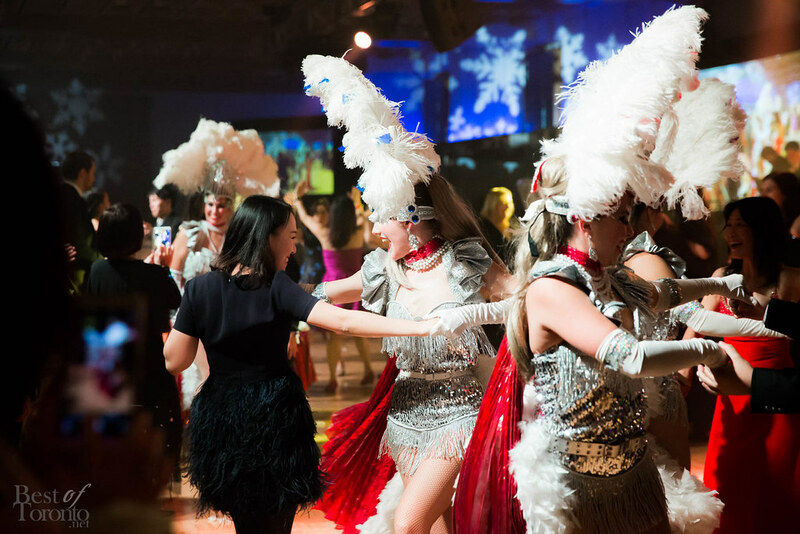 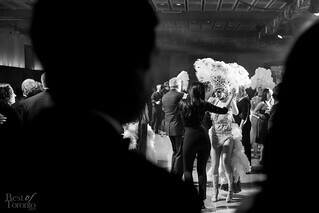 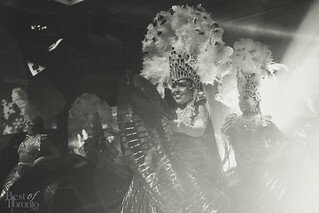 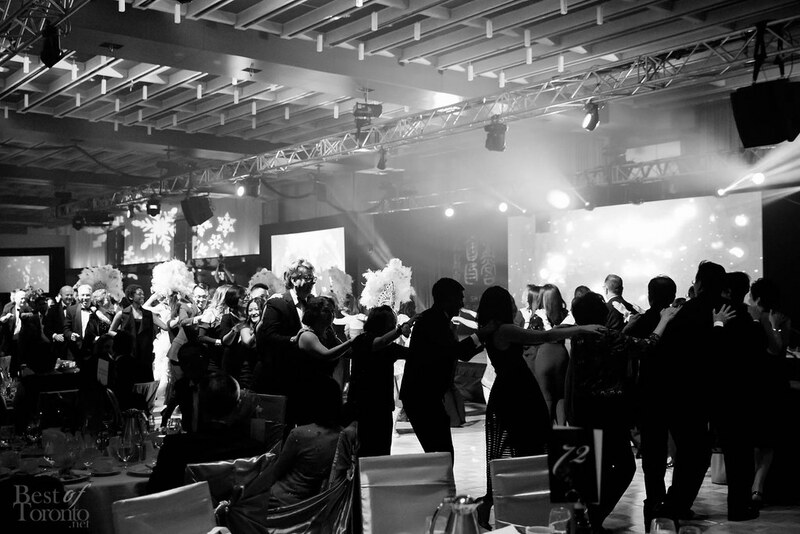 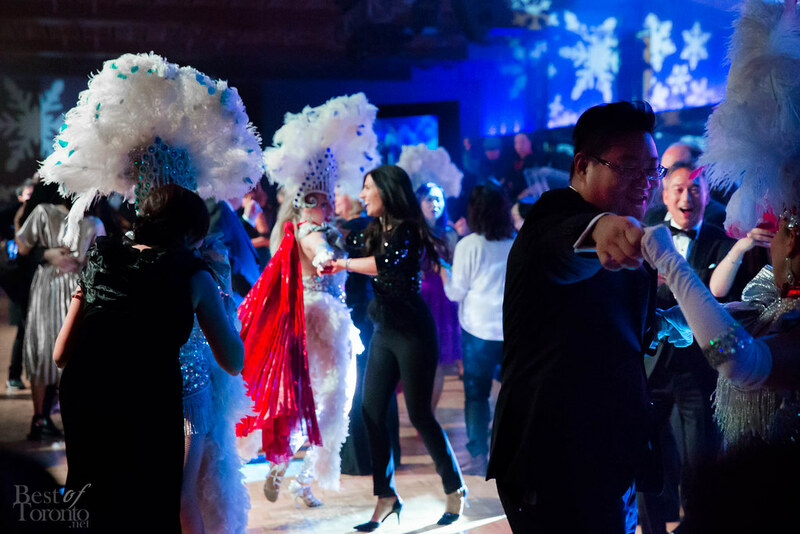 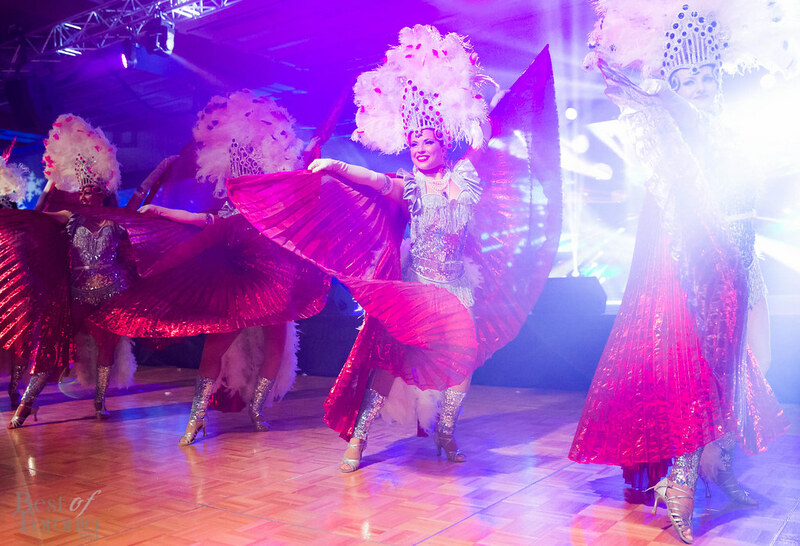 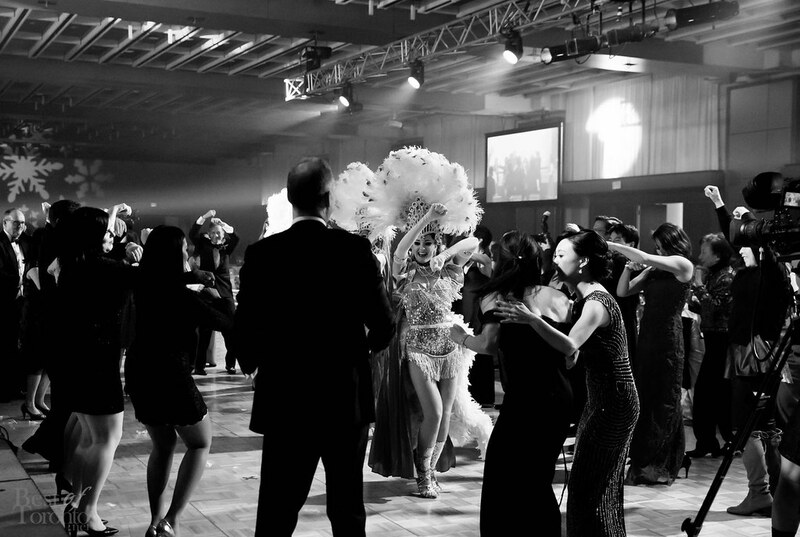 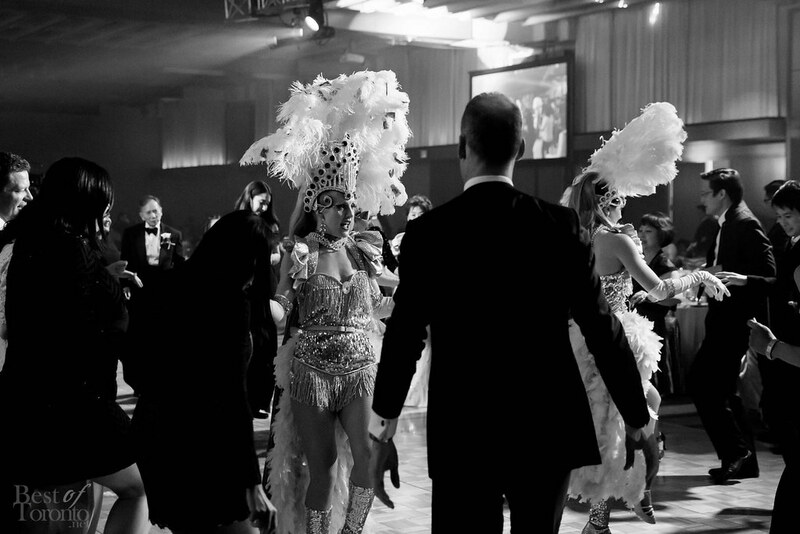 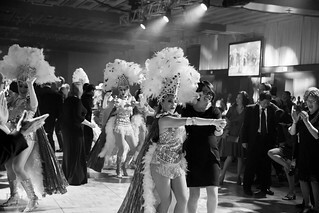 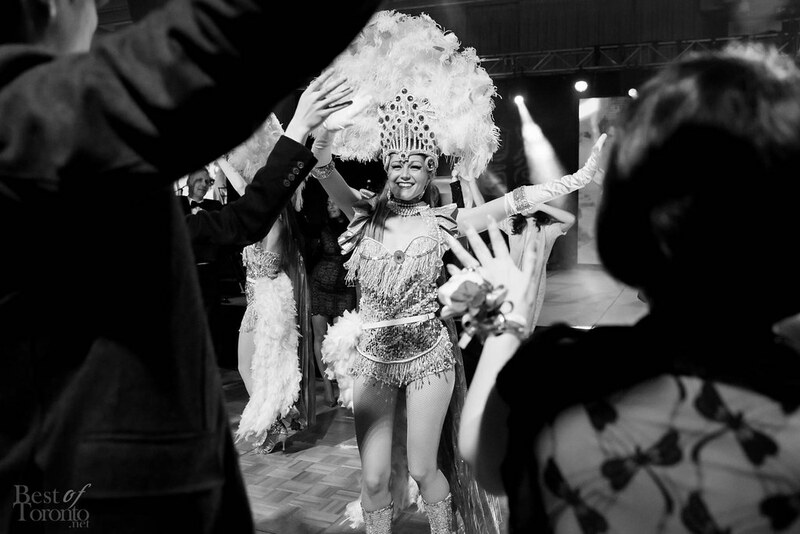 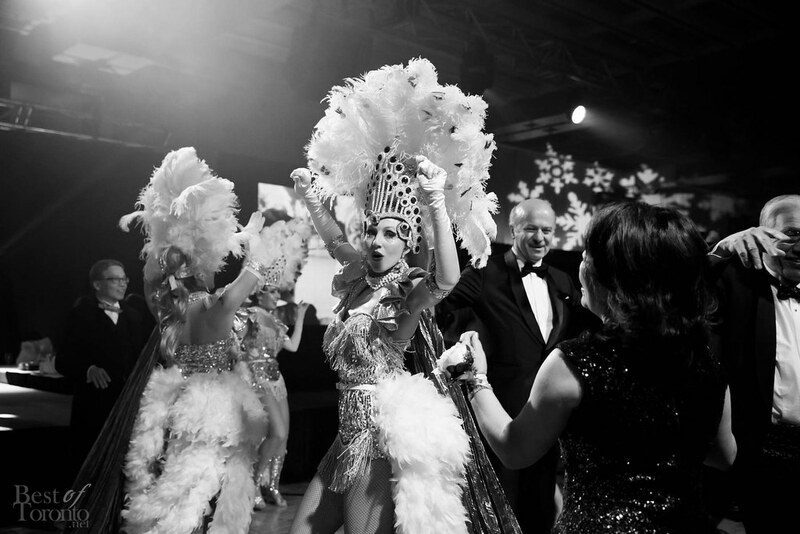 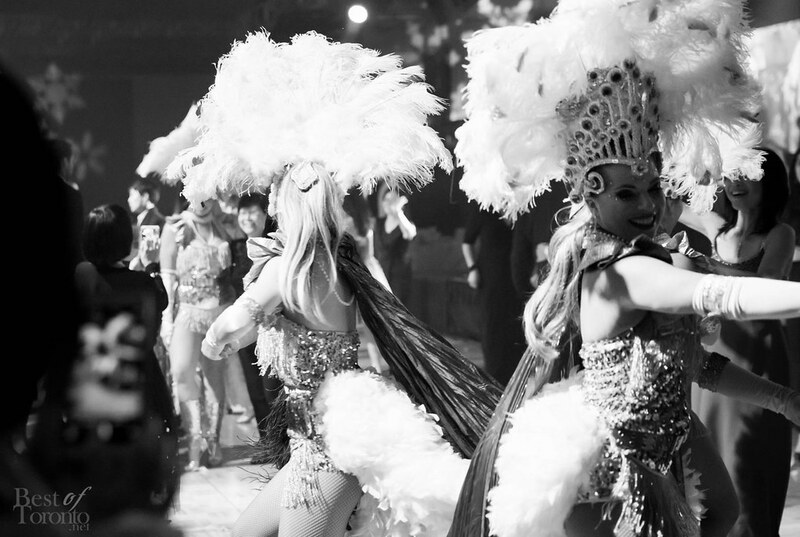 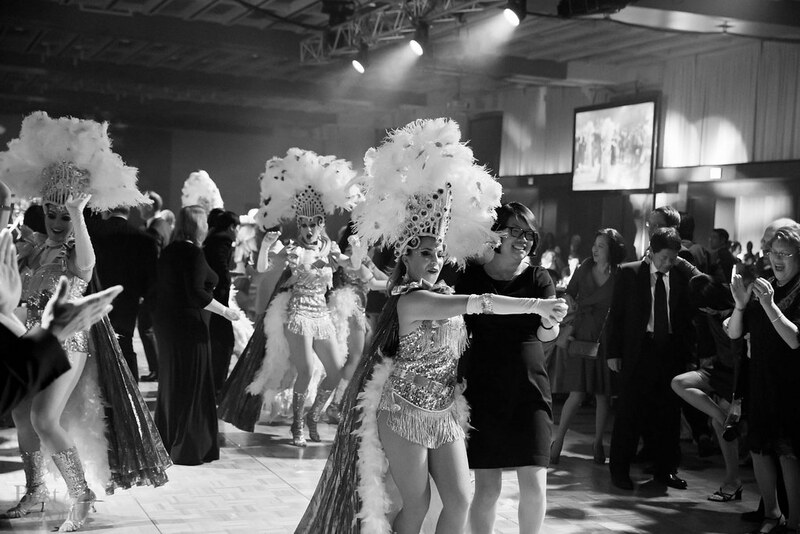 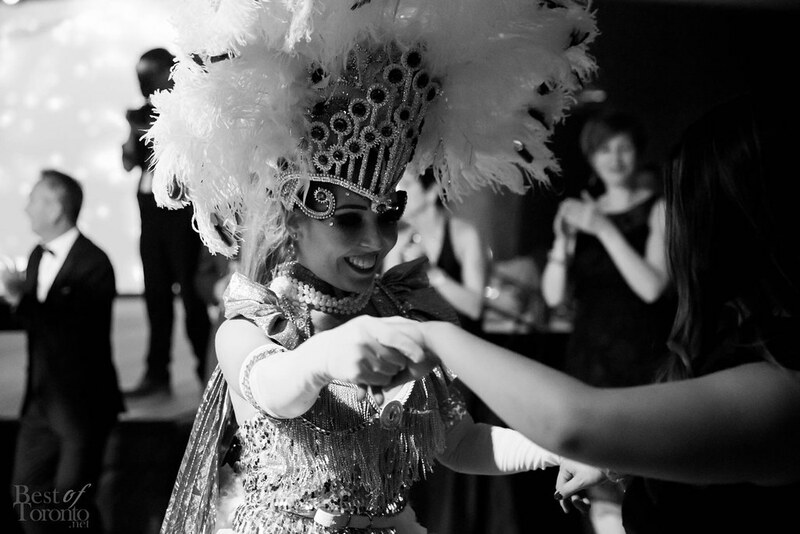 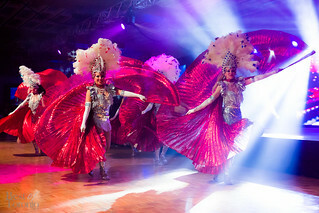 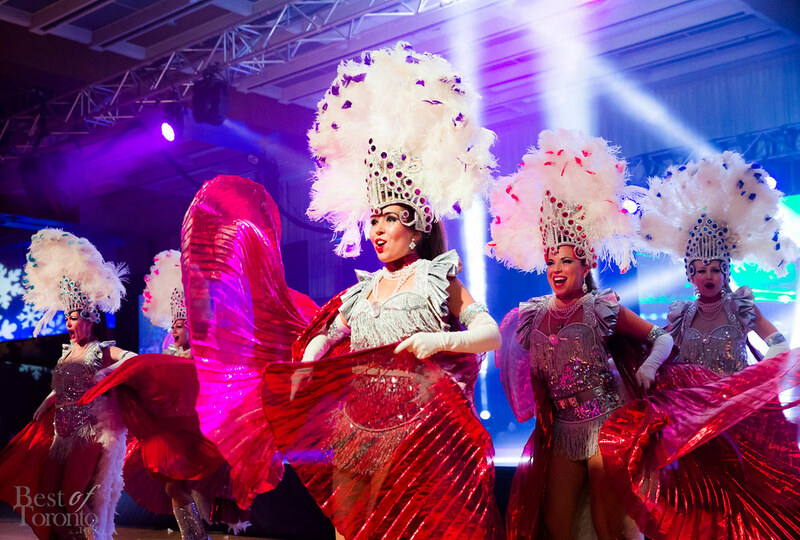 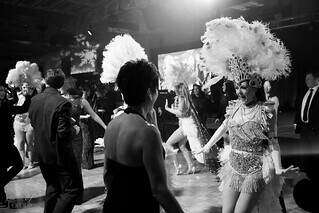 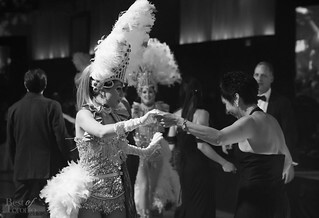 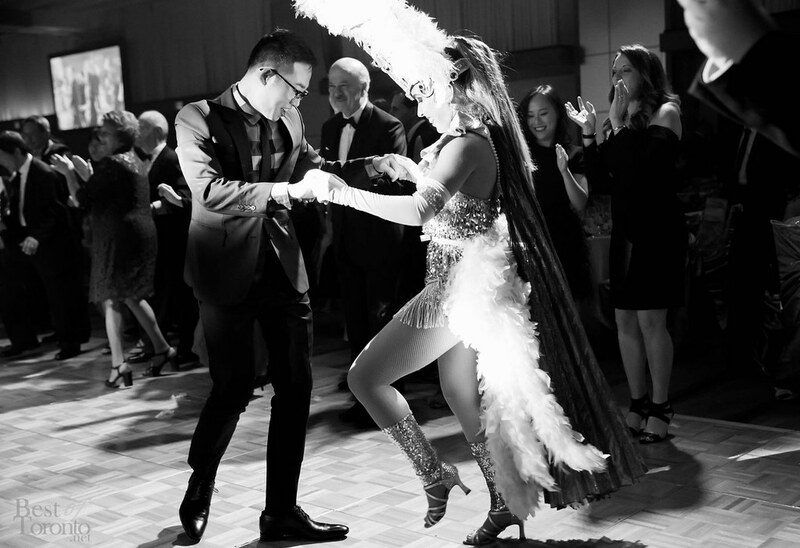 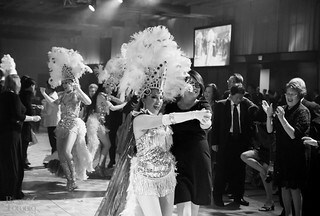 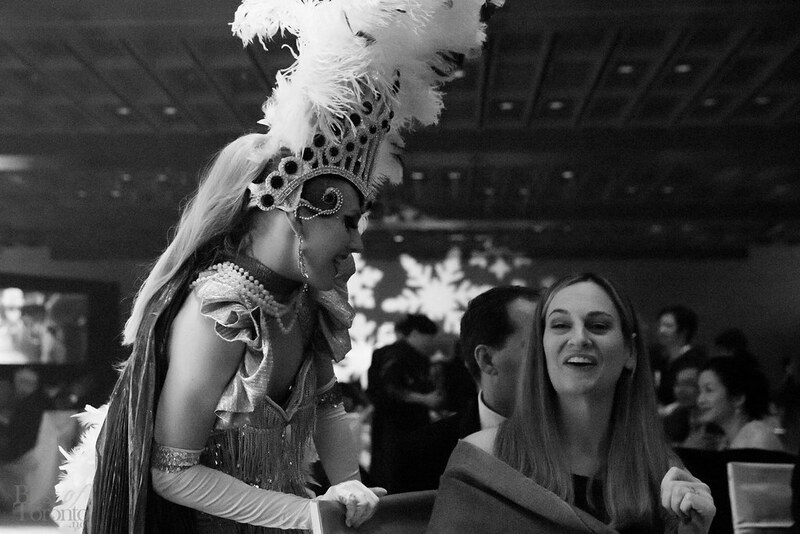 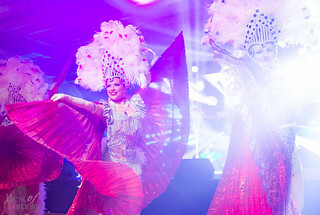 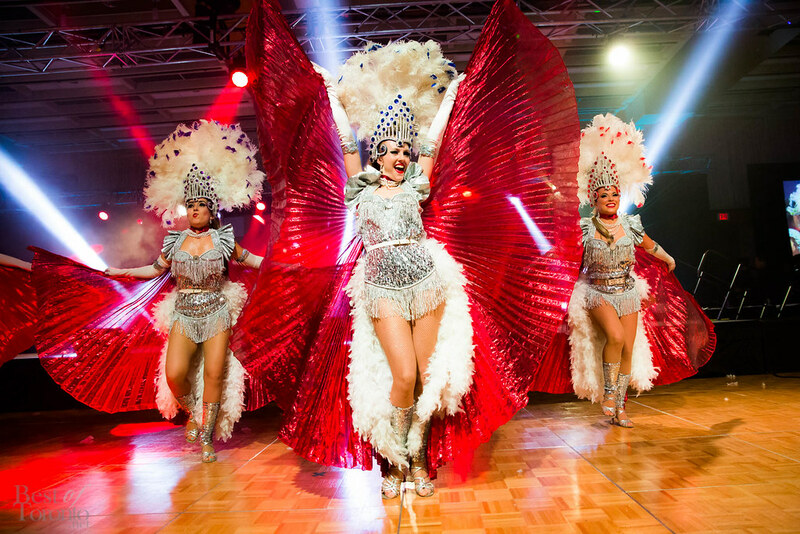 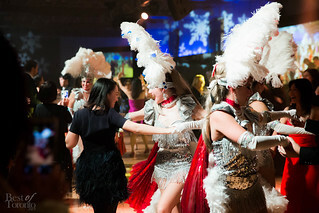 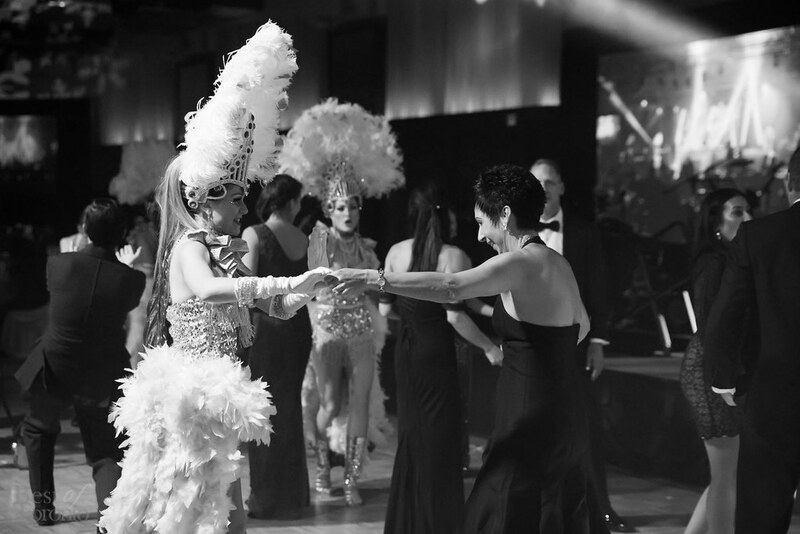 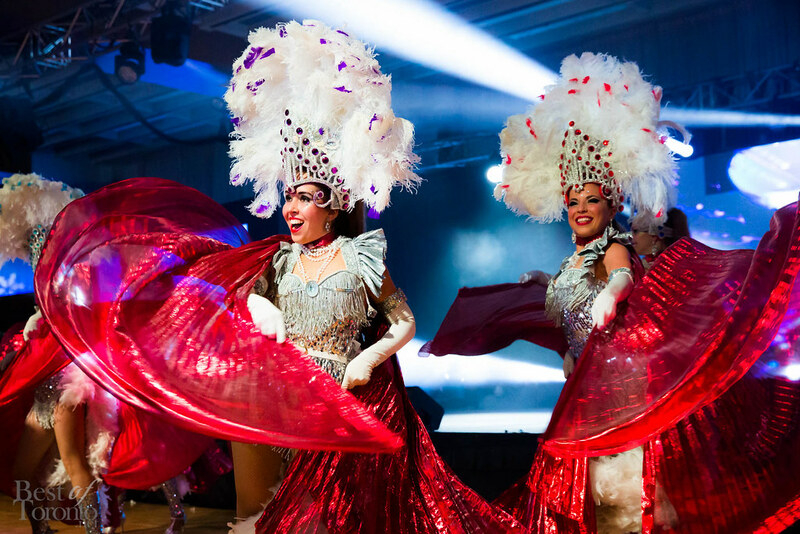 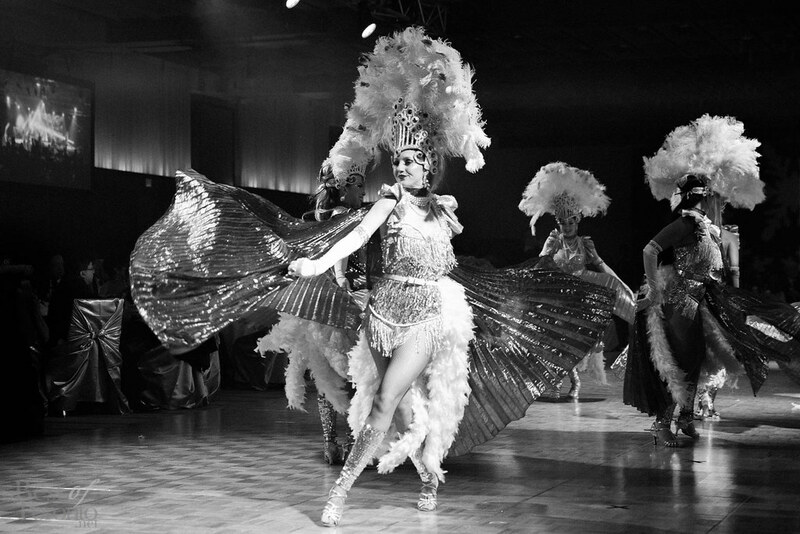 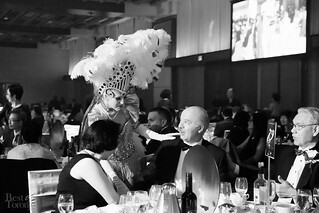 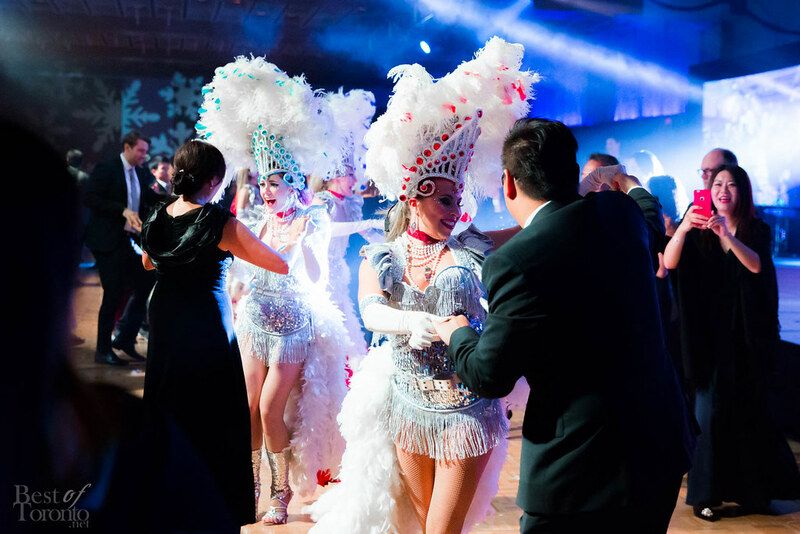 Then RSDivas Create dance group again took the stage, elevating the entire room’s energy with samba dancers, inviting guests onto the dance floor to celebrate with them. The evening concluded with Carryon Band and the Laurel String Trio. 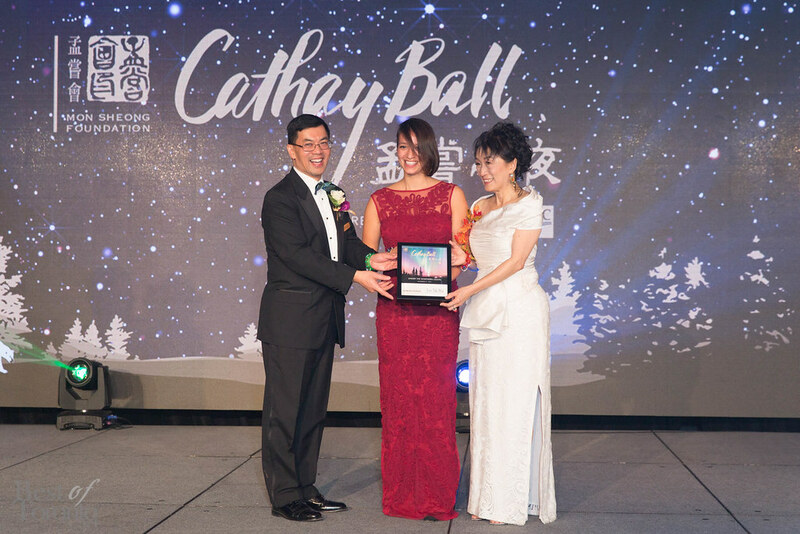 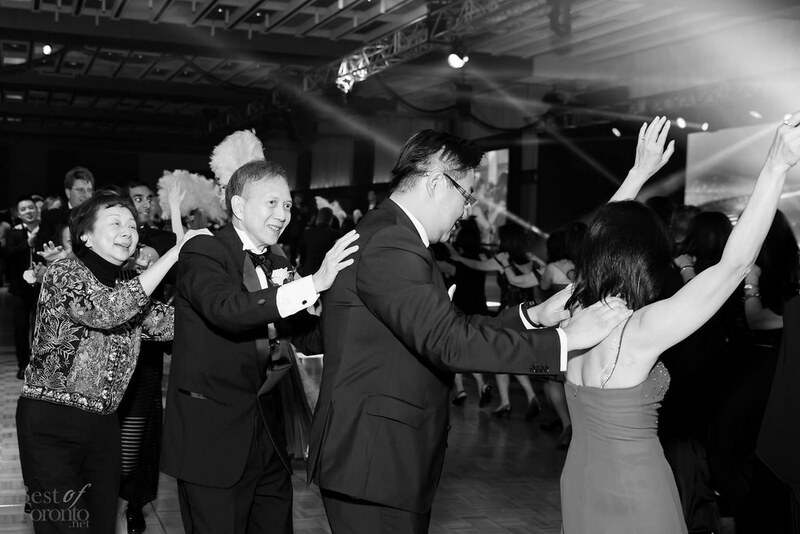 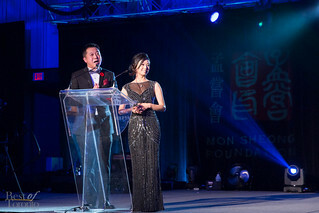 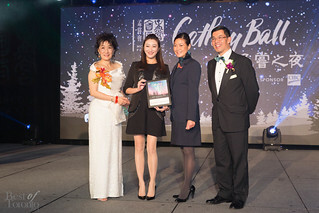 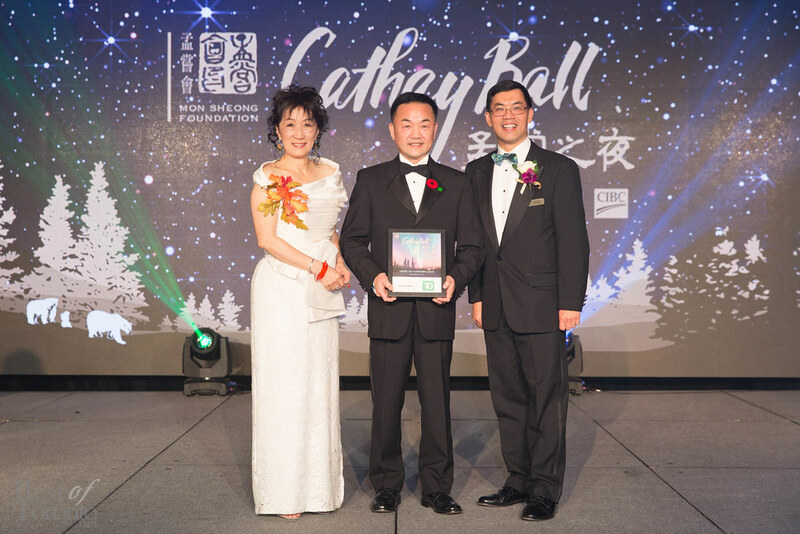 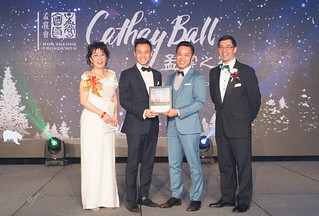 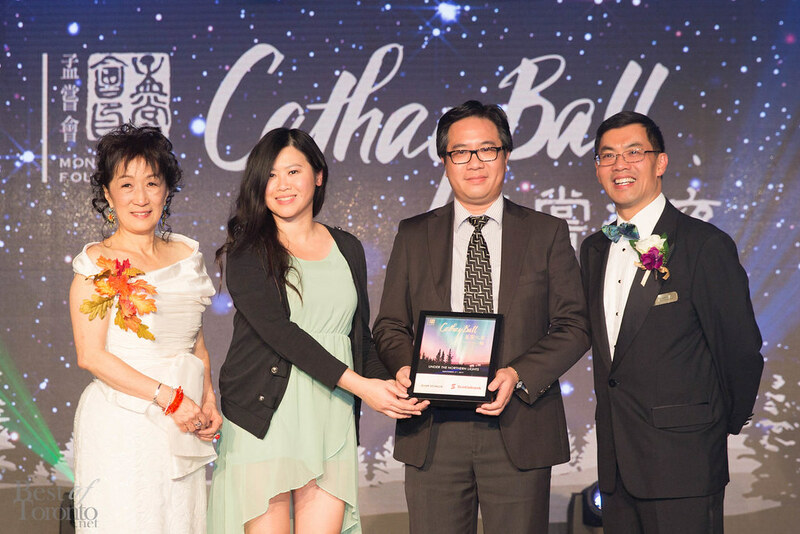 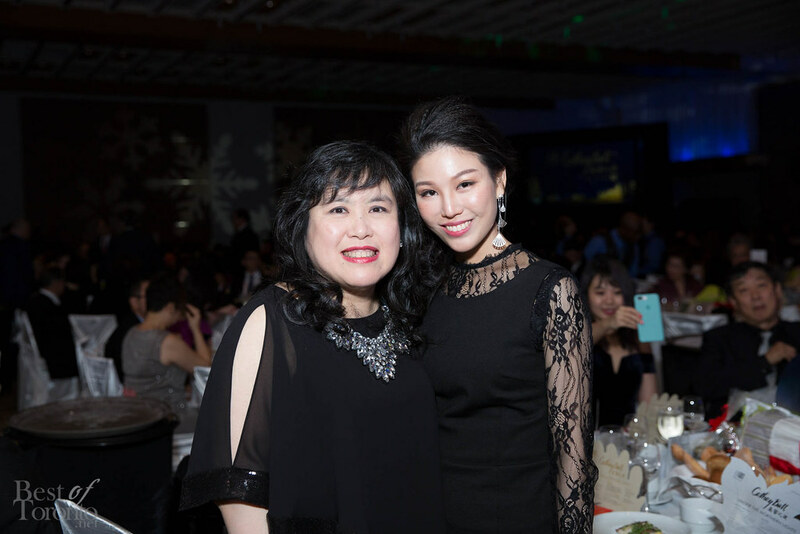 The Mon Sheong Foundation is a charitable organization specializing in the Chinese community with the mission of “Sharing and Caring with You by Our Side”. 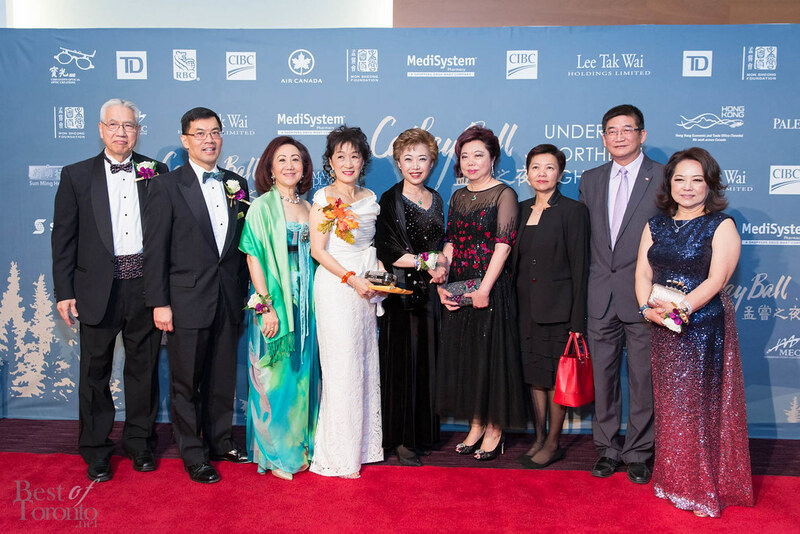 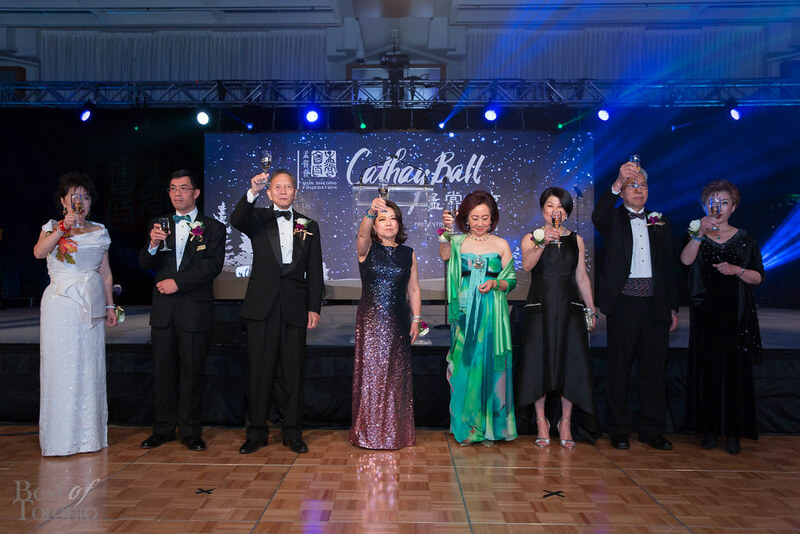 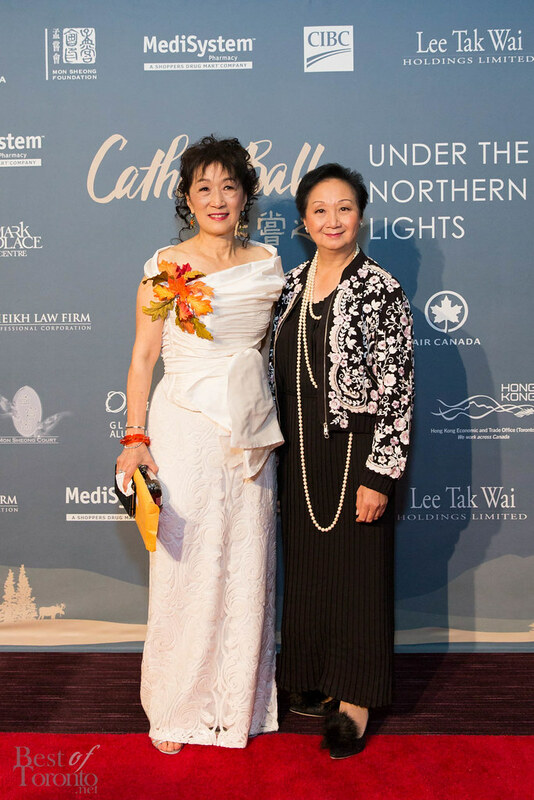 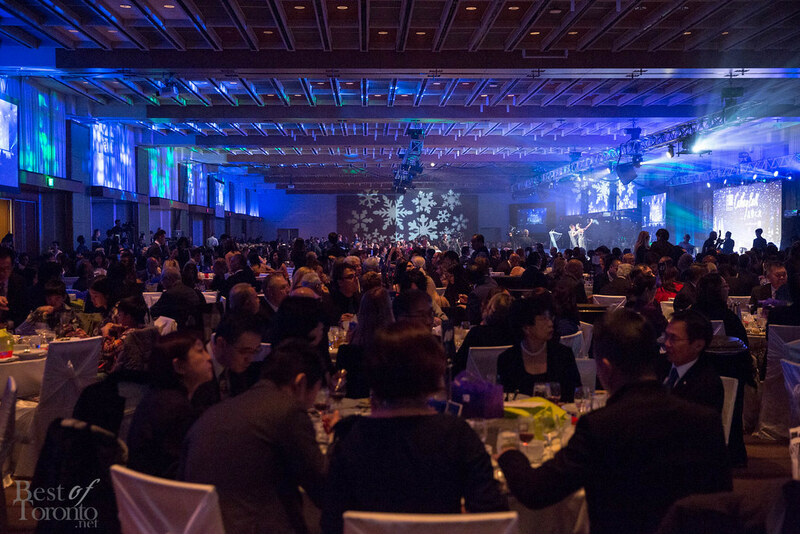 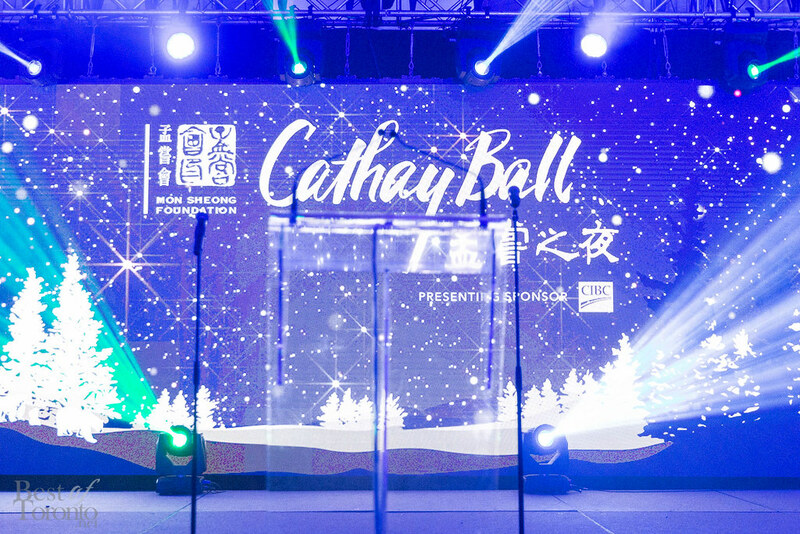 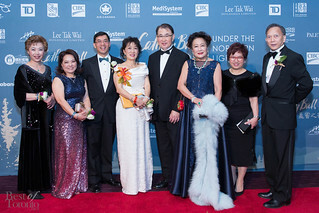 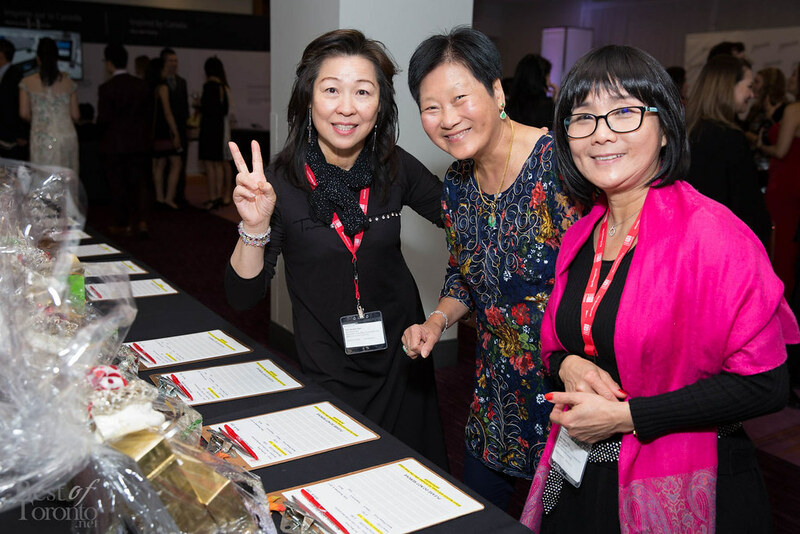 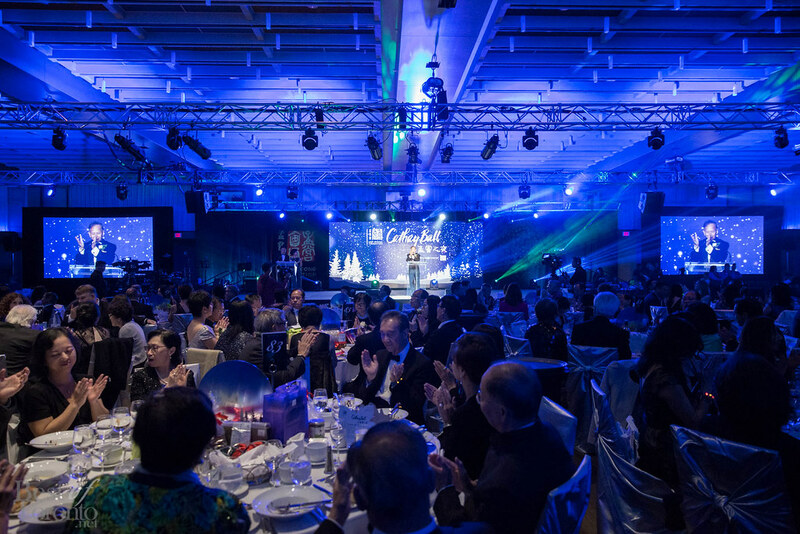 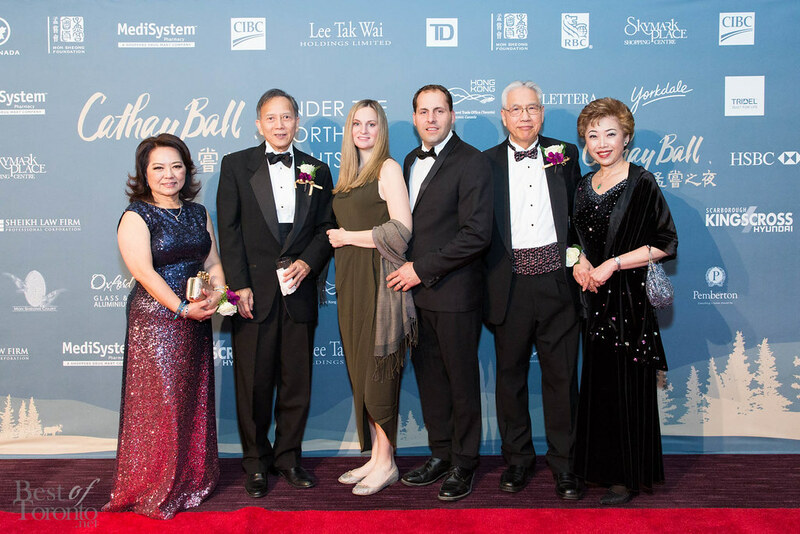 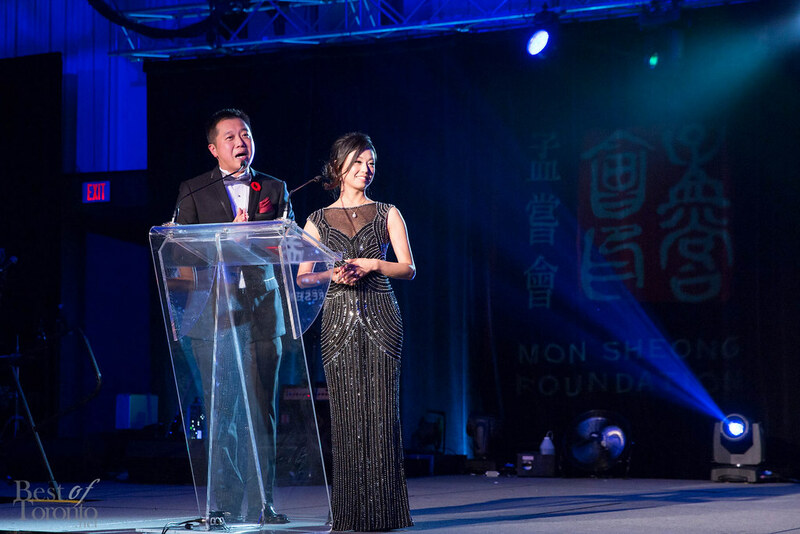 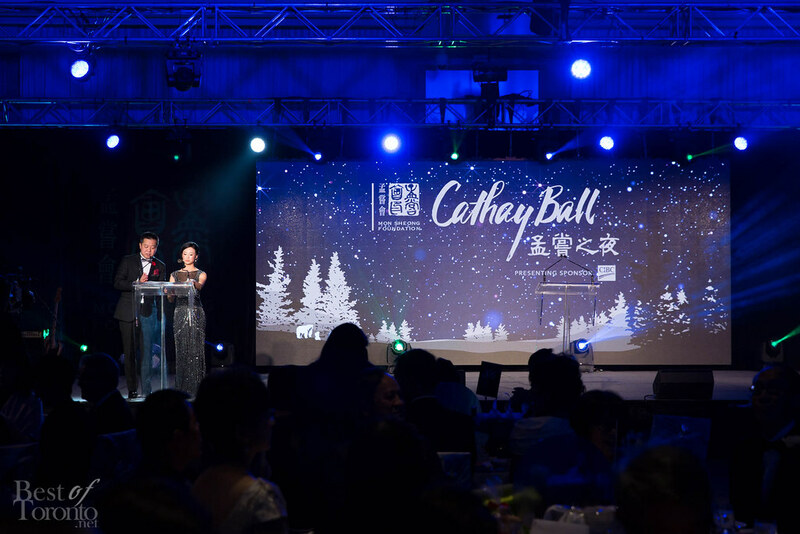 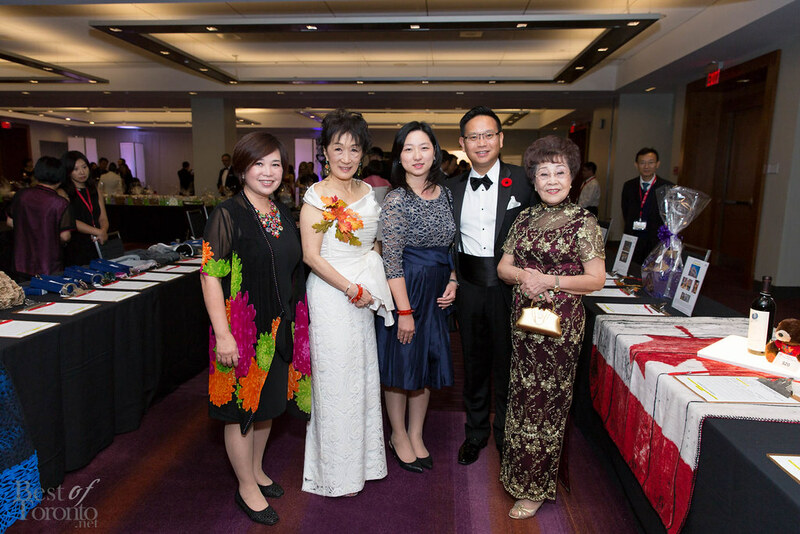 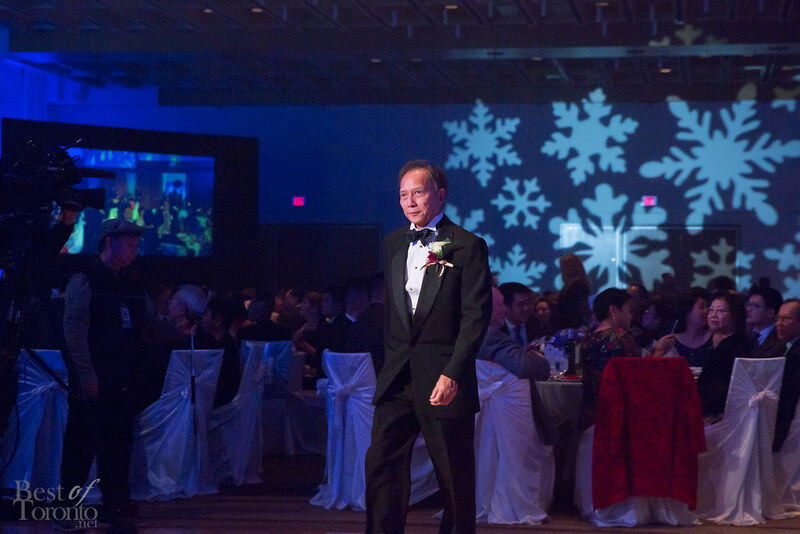 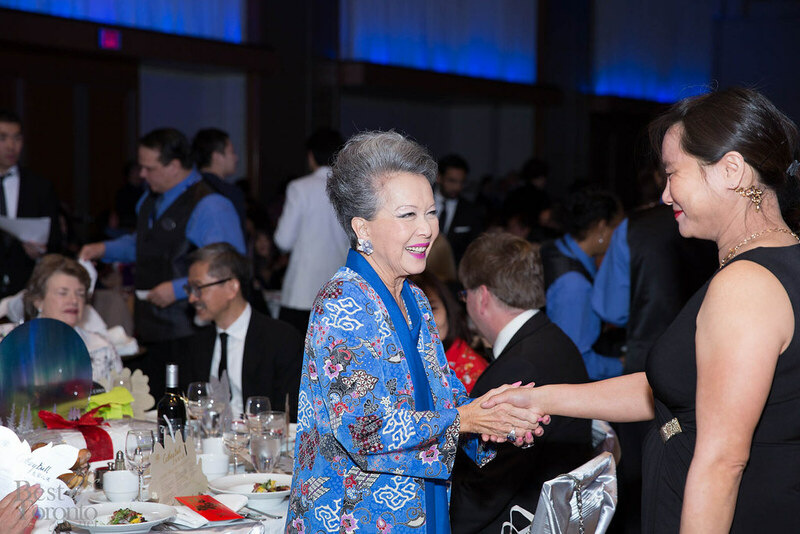 Messages in support of Mon Sheong Foundation’s dedication to support the increasing demands for long-term care services were received from our Prime Minster, Justin Trudeau, as well as the Governor General, Julie Payette. 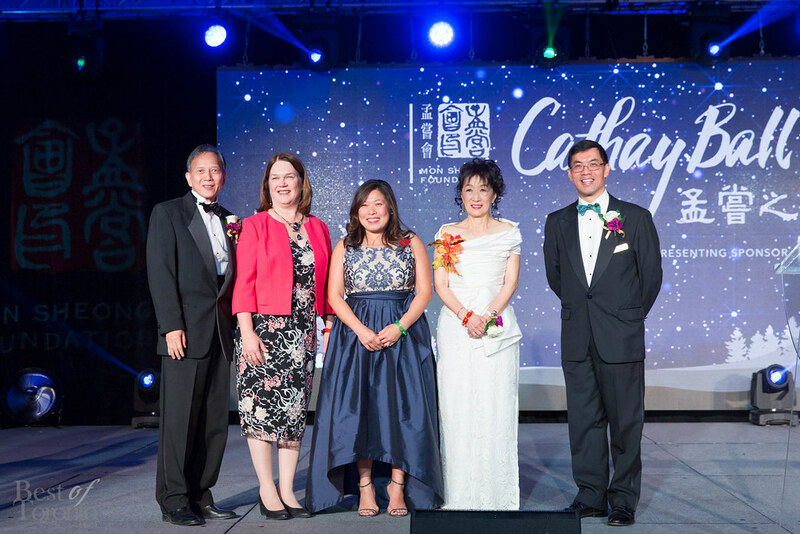 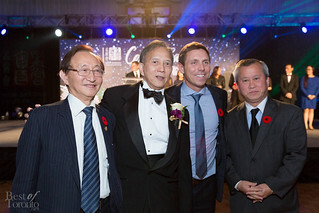 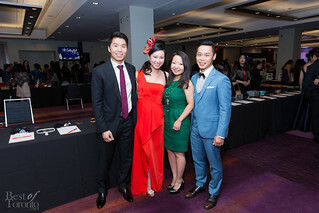 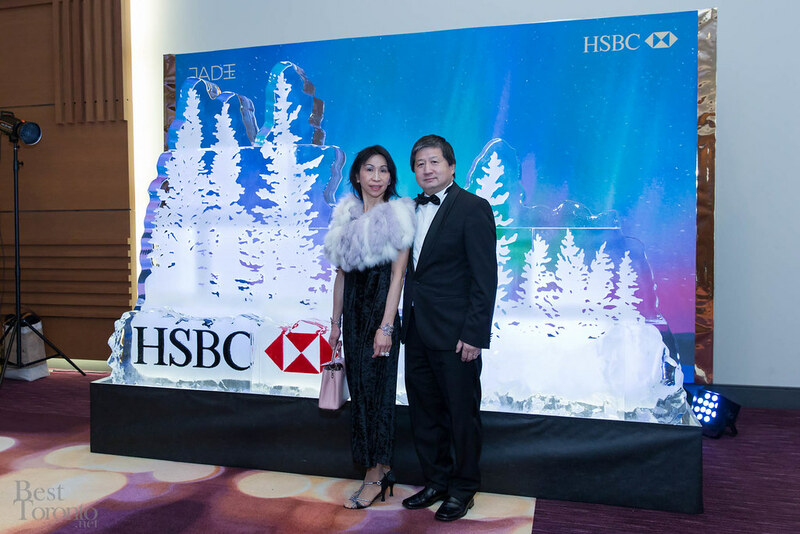 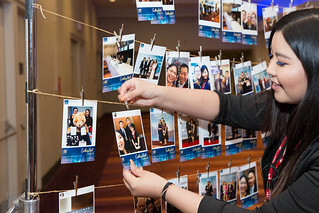 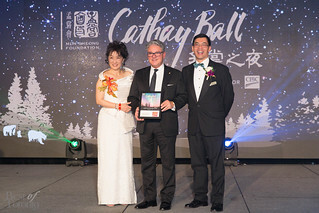 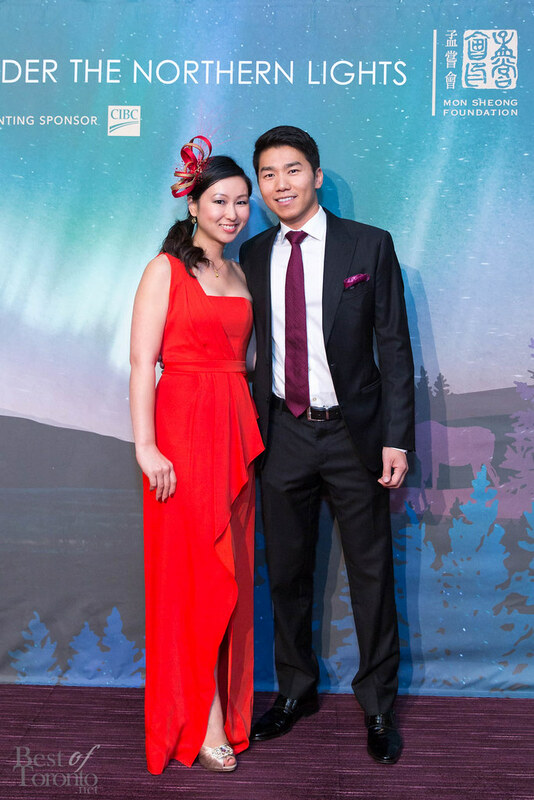 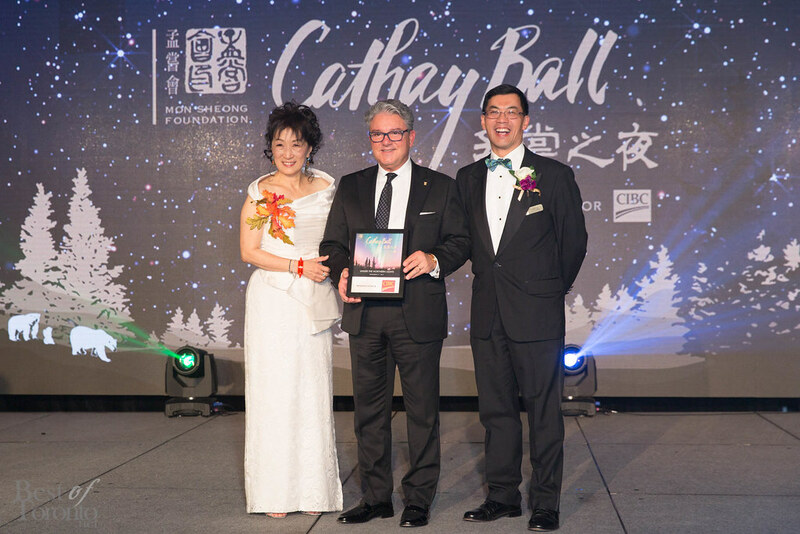 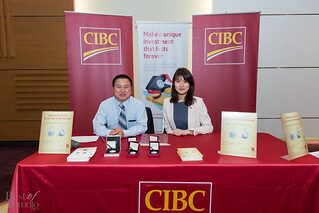 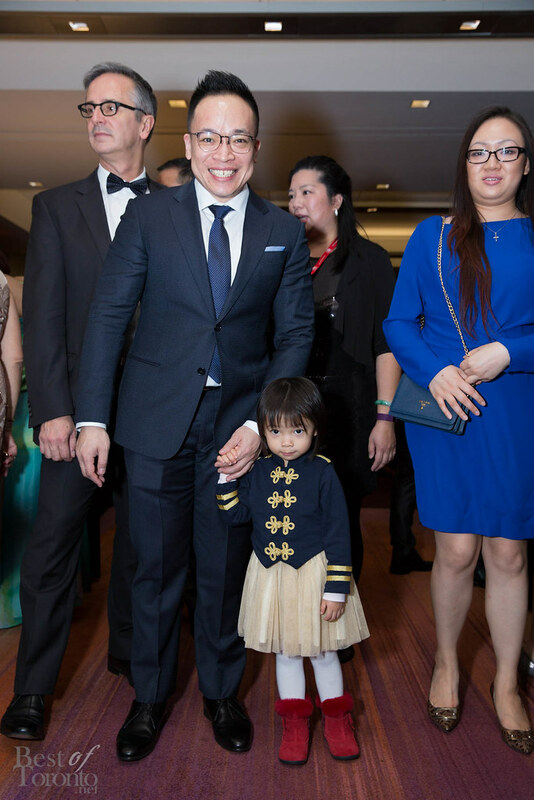 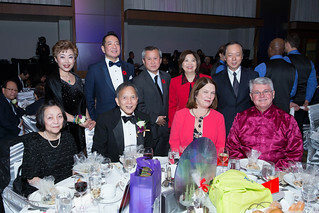 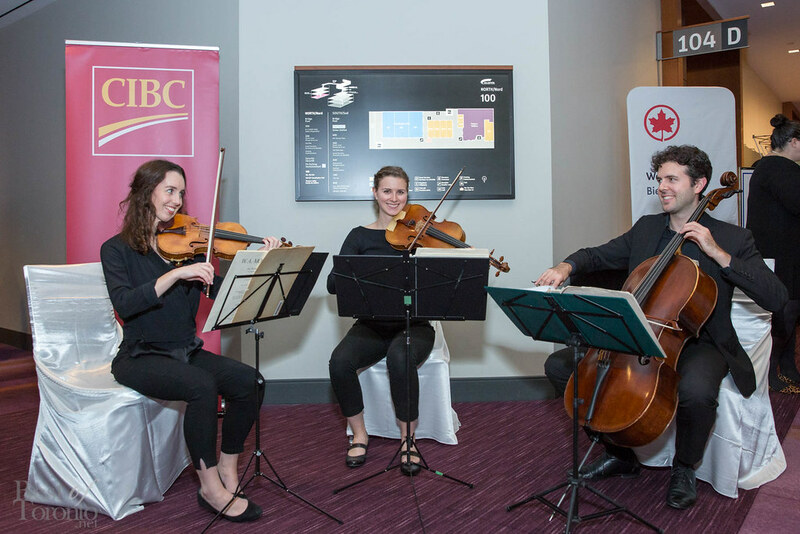 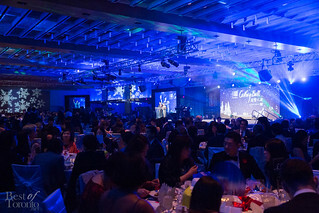 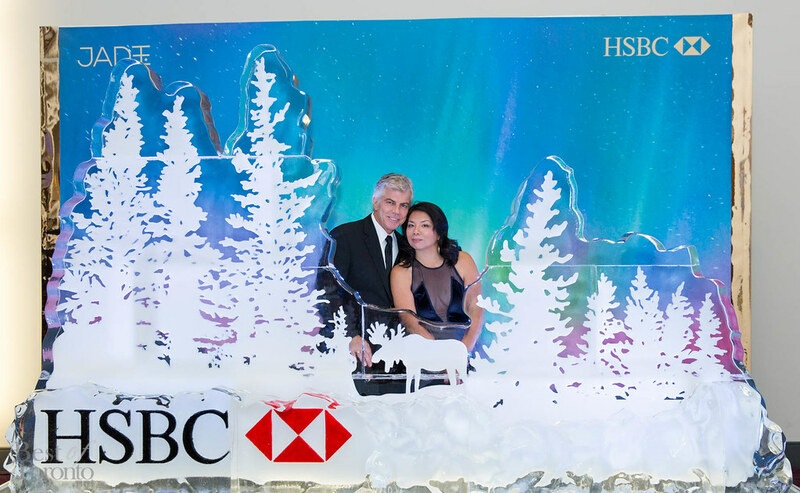 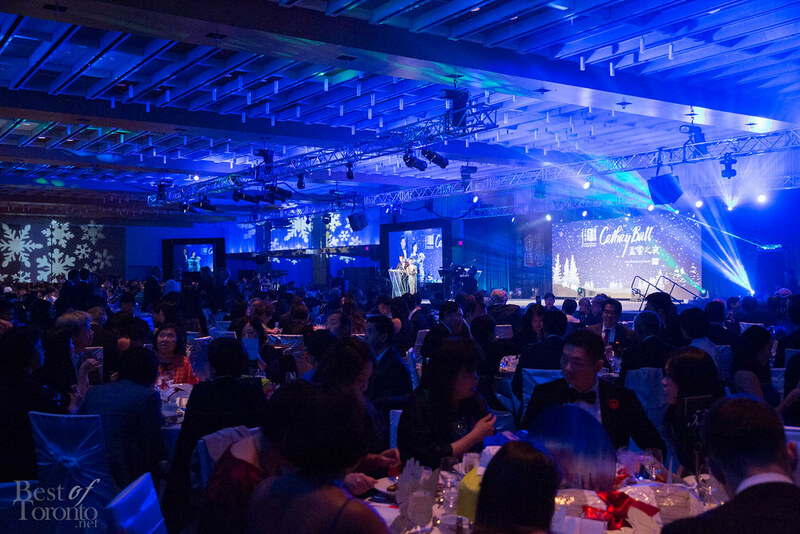 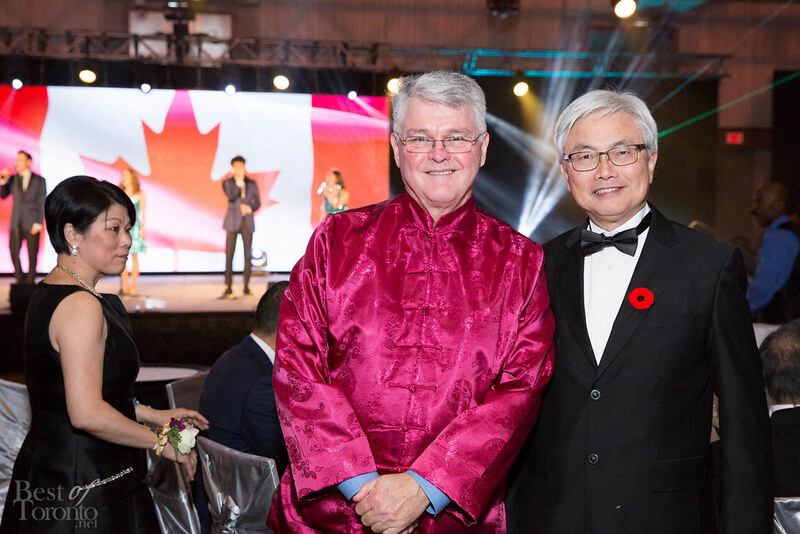 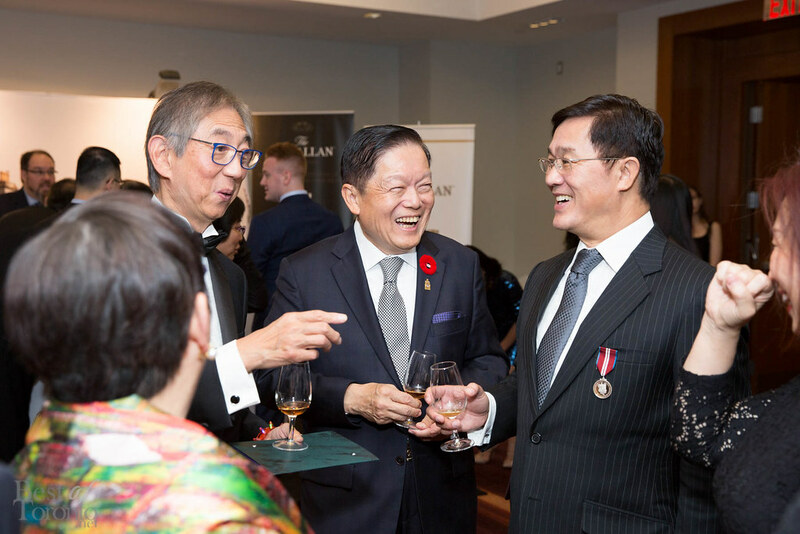 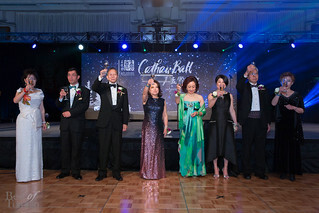 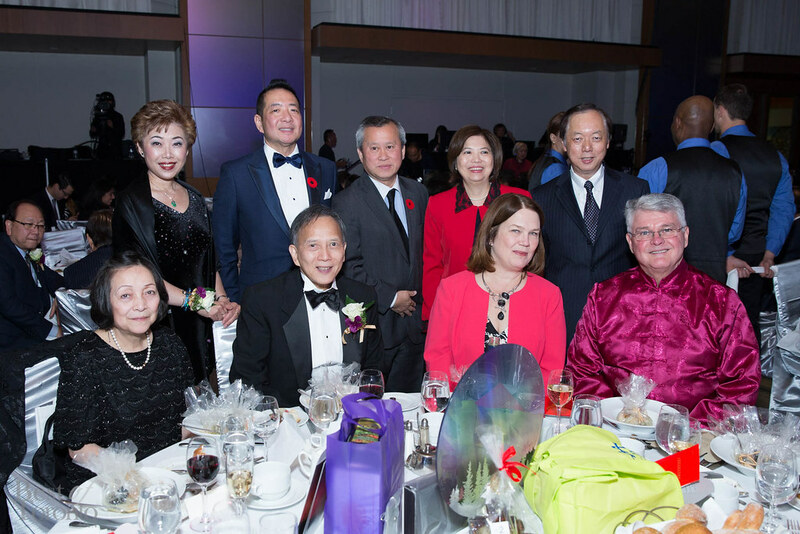 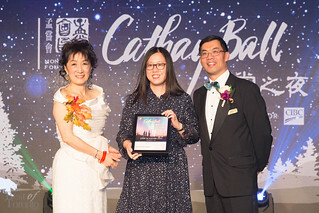 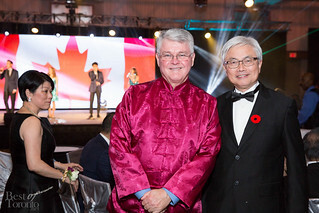 The Honourable, Jane Philpott (Member of Parliament for Markham-Stouffville), and leader of the Progressive Conservative Party of Ontario, Patric Brown was also in attendance that evening. 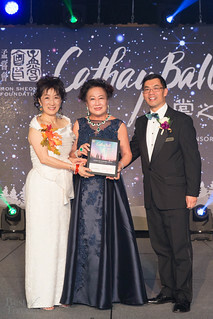 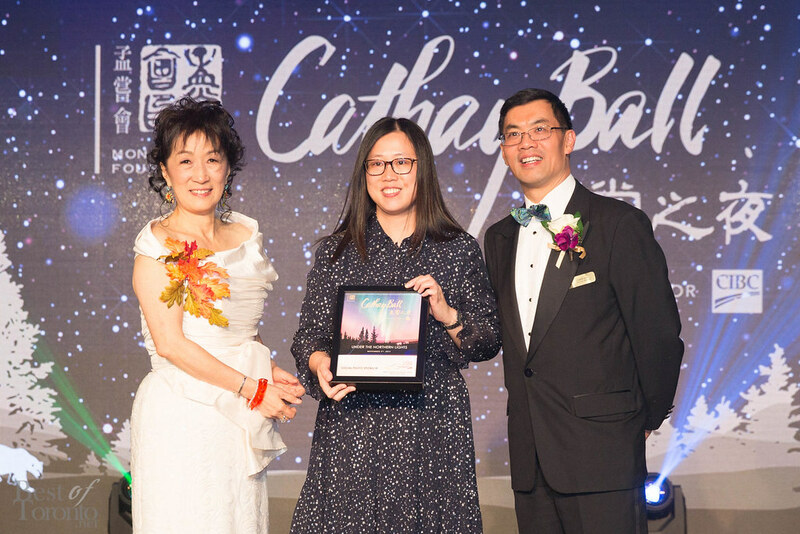 The continual services offered by Mon Sheong Foundation has a tremendous social impact and requires significant amounts of effort, financing and infrastructure development to achieve the further success.